The Hong Kong Institute for the Humanities and Social Sciences was established in 2001 in the University of Hong Kong with a mission to promote innovative, cross-disciplinary scholarship with a focus on China and Asia. It enters a second decade of development with great promise. While establishing firm ties in China and Hong Kong, the Institute has collaborated with a range of institutions in other parts of Asia, the US, Europe, Middle East and hopefully Africa. Its research programs are interdisciplinary, inter-regional and inter-institutional. 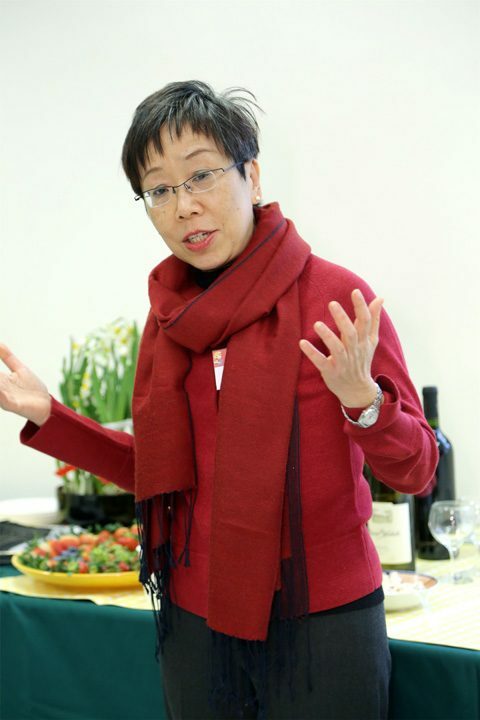 As its new director at a critical stage of expansion, I am delighted and also humbled to gain the confidence of the University to move forward with what Professor Helen F. Siu of Yale University, founder of the Institute, has accomplished. Being small and autonomous, the Institute enjoys exceptional flexibility in academic programs and organizational design. The Institute makes up for its small faculty size by forging solid local and global academic networks based on shared interdisciplinary agenda. It provides a quality intellectual platform for global partners in the humanities and social sciences to engage with local colleagues. I firmly believe that this mode of collaboration is much needed in Hong Kong because it provides exceptional opportunities for intense intellectual fermentation, cutting-edge collaborative research and innovative teaching across the disciplines and professional schools. With research synergies and institutional networks well established and still expanding, and a growing graduate program based on the Institute’s research strength, the Institute will lead in research on the humanities in East Asian science, medicine and technology, Hong Kong/ China in the world, and changing spirituality in Asia. We are committed to work closely with University colleagues, our overseas partners, and local and global graduate students to build this program. In 2012, the Institute moved into renovated May Hall, a historic building constructed in 1915 on the main campus of the University. This beautiful structure not only provides the Institute with the necessary space for expansion, but is also emblematic of a humanistic tradition that the Institute works hard to preserve and revitalize. We are confident that, in this new home, the Institute will continue to find the inspiration and strength to integrate productively with the rest of the University, to have relevance for communities in the region, and connect ever more creatively with the world.